← Introducing My New Website! 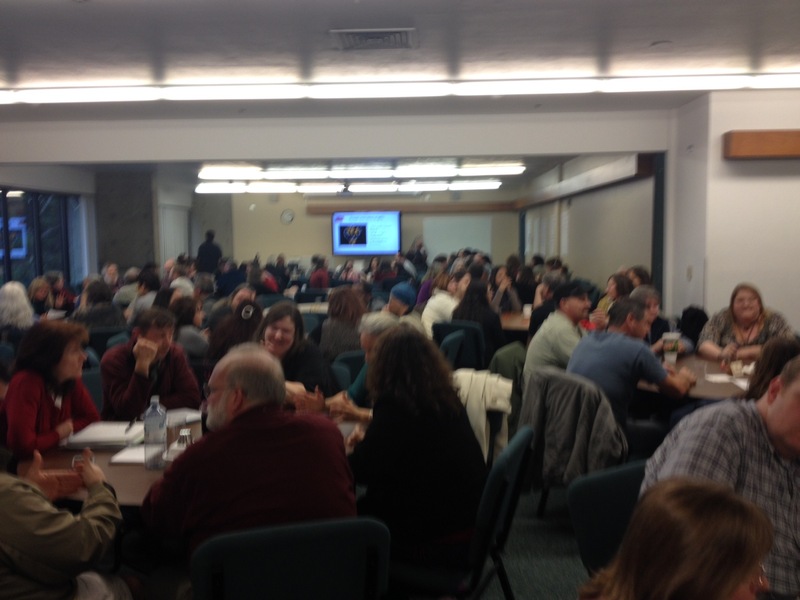 I had great fun today with the entire staff of the college as they work to build a positive culture change. Lots of creative, break through ideas with an intention to follow-up and make them real! This entry was tagged All staff, Break- through ideas. Bookmark the permalink.